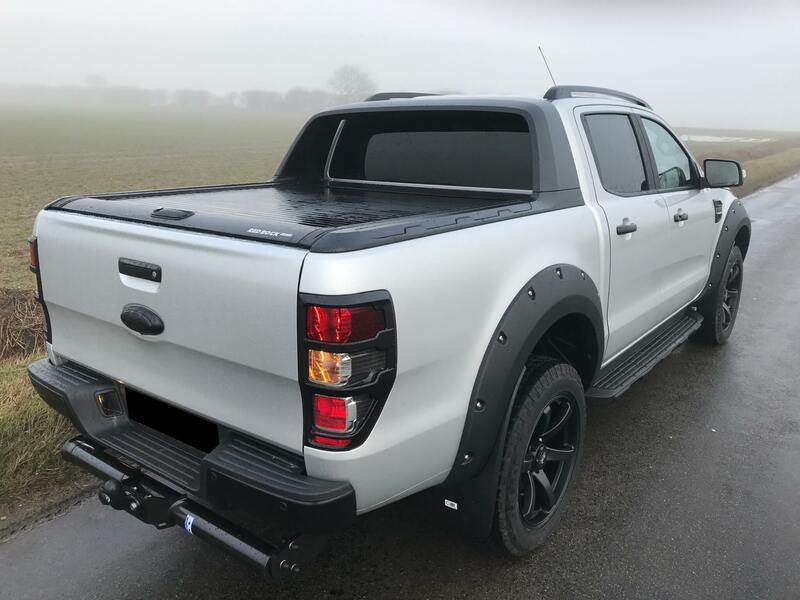 Stunning looking vehicle with a few extras added – Black 20″ Wheels, Red Rock Roller Shutter, Colour Coding, Black wheel Arch extenders, Rear Side and Back Windows with Limo Tint, All decals removed, Tow Bar. Finance is required on all vehicles please call 01582 769195 for more information. Library pictures used, vehicle shown has Wheel upgrade including All Terrain tyres which is an extra £500 + VAT.